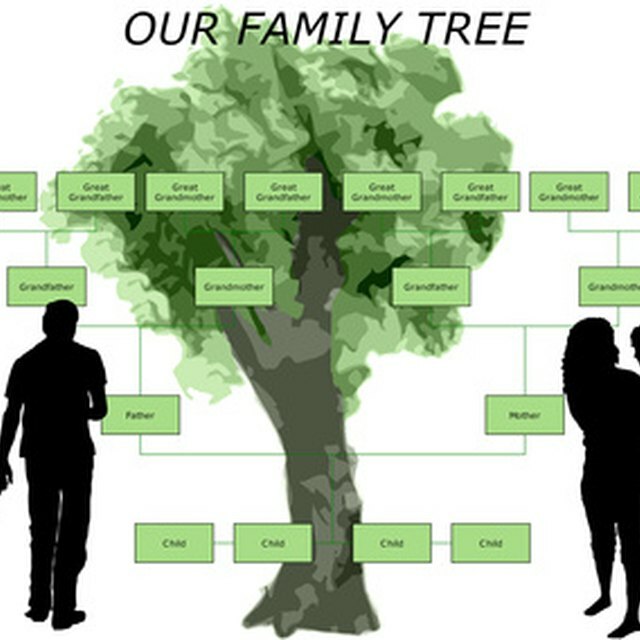 You might have several famous branches of your family tree. Whether it's Johnny Depp or the president of the United States, you won't know which of your distant relatives are famous until you do a little research. Fortunately, the Internet provides a number of new methods that, when combined with offline genealogical resources, will help you discover whether you have any actors, singers or even kings in your family. Several online genealogical resources will help you find out if you're related to anyone famous. Most of these sites require a monthly or yearly fee, but they give you access to large databases of individuals to whom you are related, as well as official records, photographs and other documents. If you're related to anyone famous, this is an easy way to find out. Many of these resources even have special tabs that will reveal famous relatives when clicked. If you don't have the time to conduct research yourself, you can hire a private investigator to trace your family tree and search for any celebrity connections. One of the advantages of this method is that you can ask the detective to search for connections to a particular person, if you suspect a link. However, this method is also the most costly, especially if it takes the investigator a long time to track down a connection. Another new method for tracing relations to famous people is utilizing DNA technology. This method is most useful for tracing your relation to historical figures that a company has records of, but it's also one of the most reliable methods for confirming a relation. After paying the company's fee, you will receive a throat swab. Swab the back of your throat, place it back in the container and mail it to the company to obtain your results. 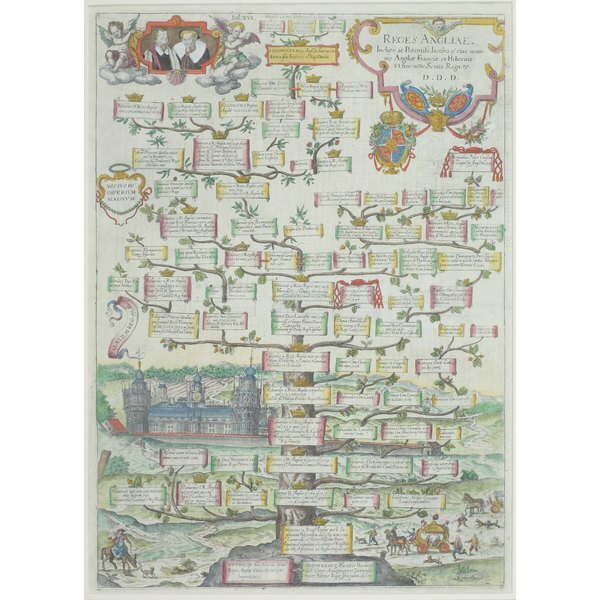 Archives contain a wealth of resources for chasing genealogy. Birth, death and marriage records are all reliable methods for looking up a relation to a famous person. This method is the most time-consuming, and you may need to make several trips to the archive. If you don't have easy access to the archive that you need to visit, contact the archive by phone or email and arrange to have photocopies of the documents sent to you for a small fee. Ensure that you know the real name of the person whom you are trying to track, as many celebrities change their names.